The Phoenix Park tunnel works is a positive step but it is not a panacea. Whilst I will always welcome investment in the railway, the Phoenix Park tunnel is not the holy grail many hold it out to be. It does have the definite benefit of connecting the two major rail routes across the country for the first time in a hundred years. On the flip side it does little to get Kildare line commuters into the south part of the city where most of them want to go. Services using the park tunnel will terminate at Connolly and the journey time is not necessarily better than the current LUAS link option. 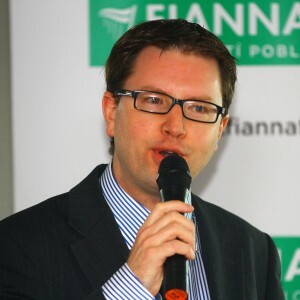 I spoke recently at a Transport Policy Conference in Clane organised by Kildare North Fianna Fáil and chaired by Timmy Dooley TD. One of the key points I made was calling on the Government to restart capital funding for transport infrastructure projects. 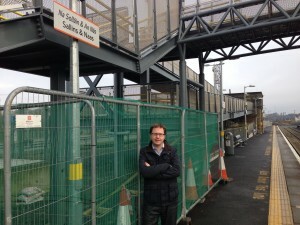 Commuters will have noticed that at train stations across Kildare North there are increased passenger volumes. For instance, Maynooth station was recently listed in the top 10 busiest stations in Ireland. 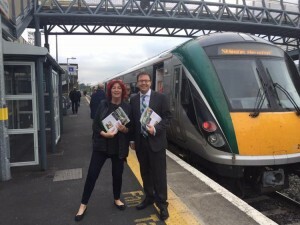 Investing in train line infrastructure and rolling stock is important now as the economy starts to recover and public transport needs to remain a viable choice for residents across Kildare North, so many of whom commute to Dublin for work and study. This is a policy area I’ve been vocal on for years. This Government, and future ones, must give a commitment to investing in transport infrastructure. 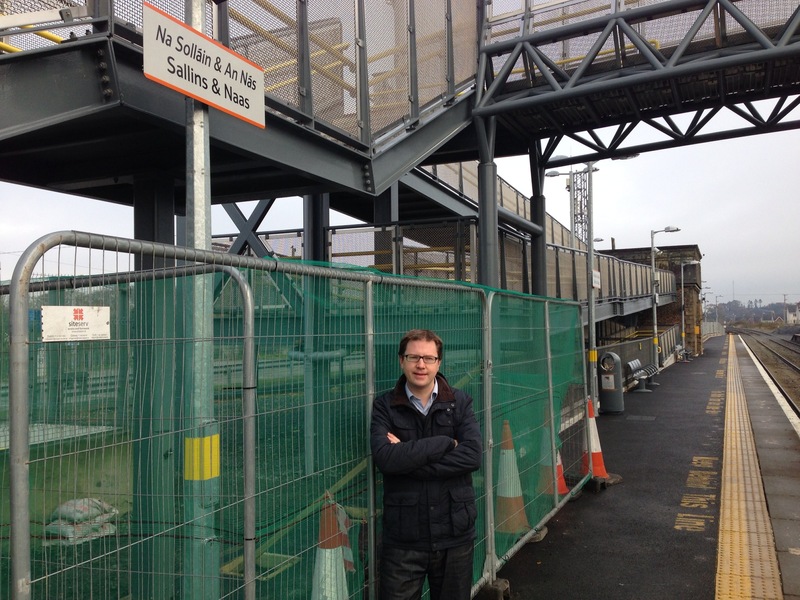 The long awaited installation of the second rain shelter at Sallins & Naas train station has finally gone ahead. I have campaigned for this since the station upgrade last year. With the numbers using the Dublin platform daily a single shelter was totally inadequate in any inclement weather. 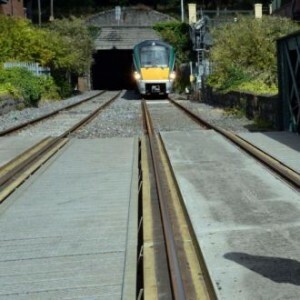 Following repeated requests and recent media coverage Irish Rail contacted me last week to say they would finally put in place a second rain shelter at Sallins railway station. Before station upgrade we had two, but afterwards we were left with one, it didn’t make sense and people were getting wet daily, thankfully they are now remedying this. 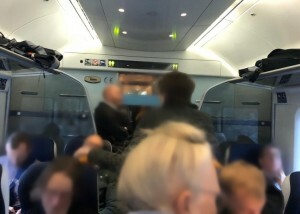 Well, much better late than never and I thank Irish Rail for listening to my arguments and taking action.